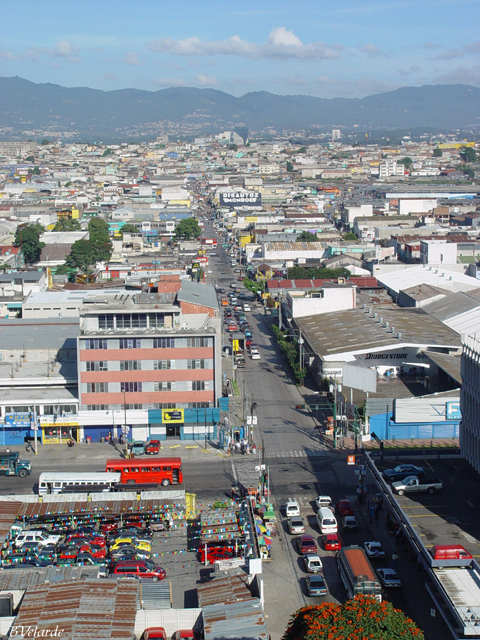 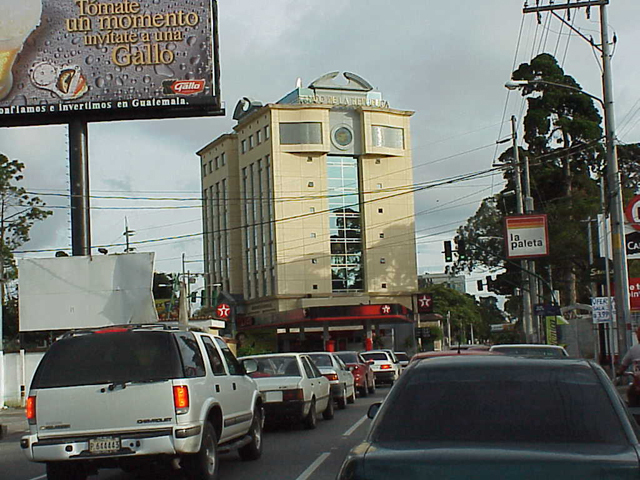 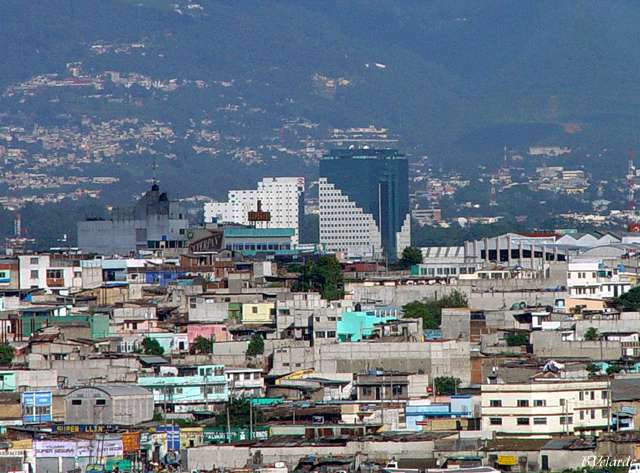 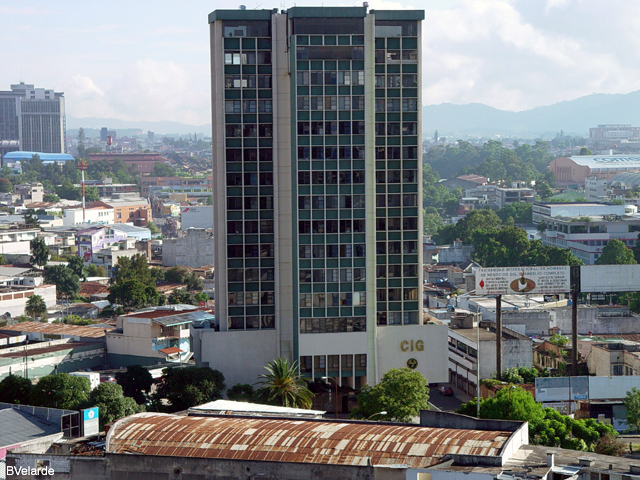 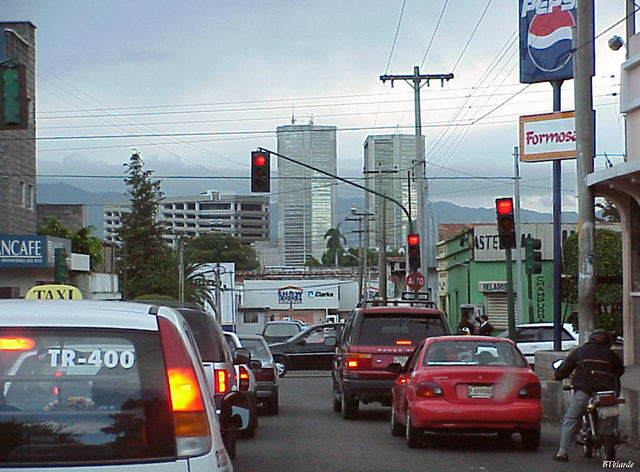 Guatemala City has a population of approximately 2.0 million persons. 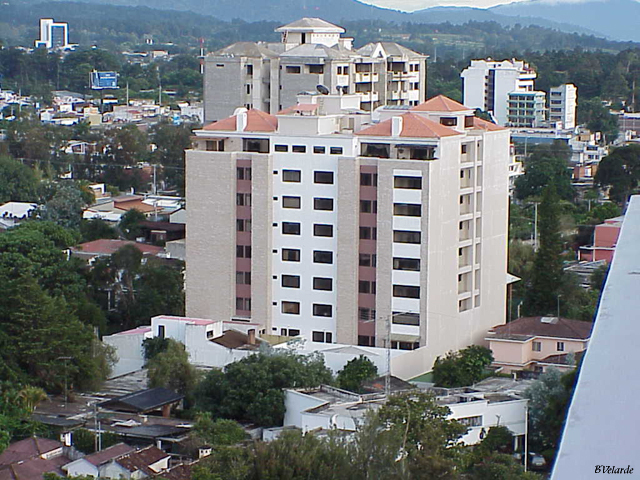 It is the largest city in Central America. 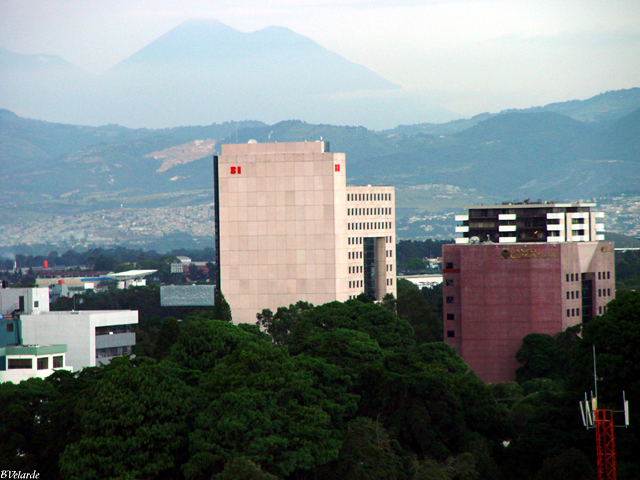 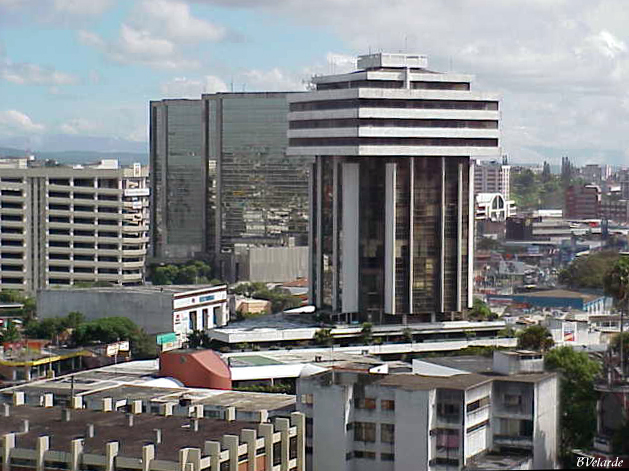 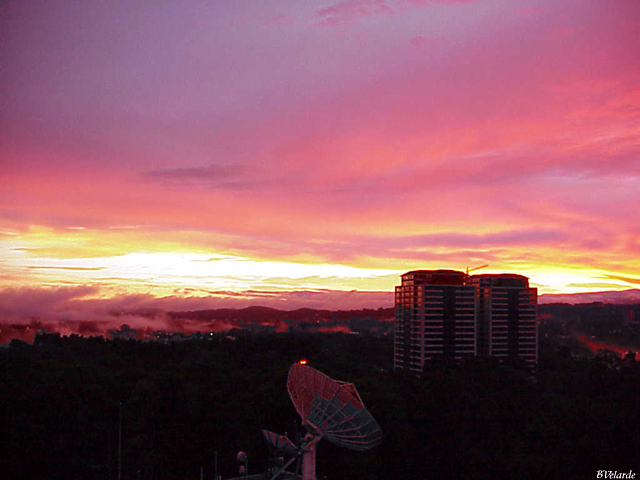 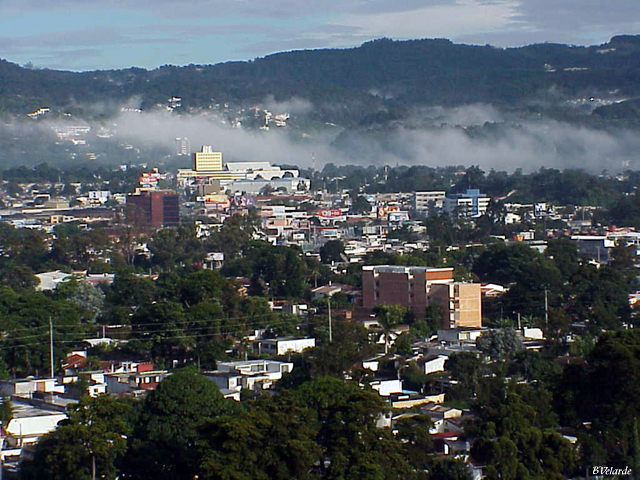 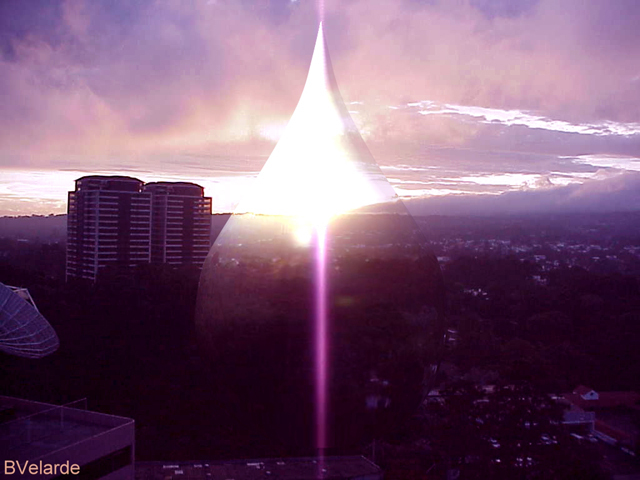 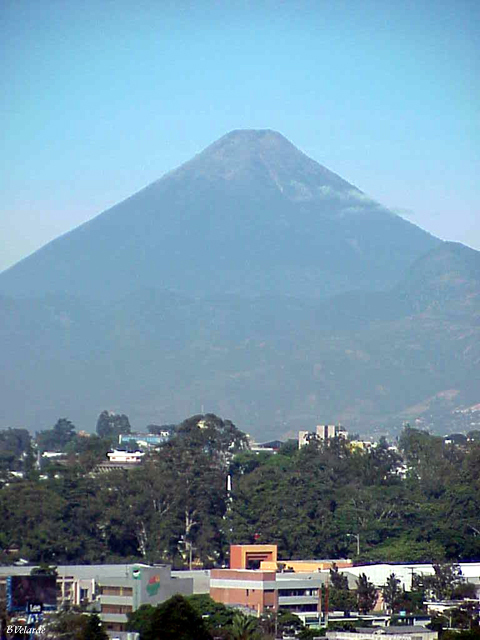 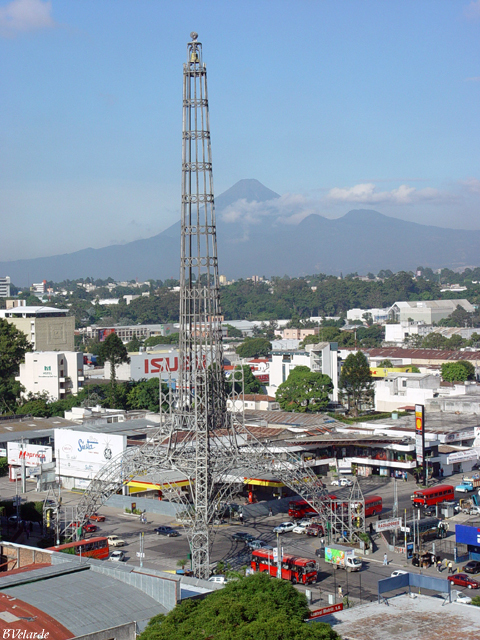 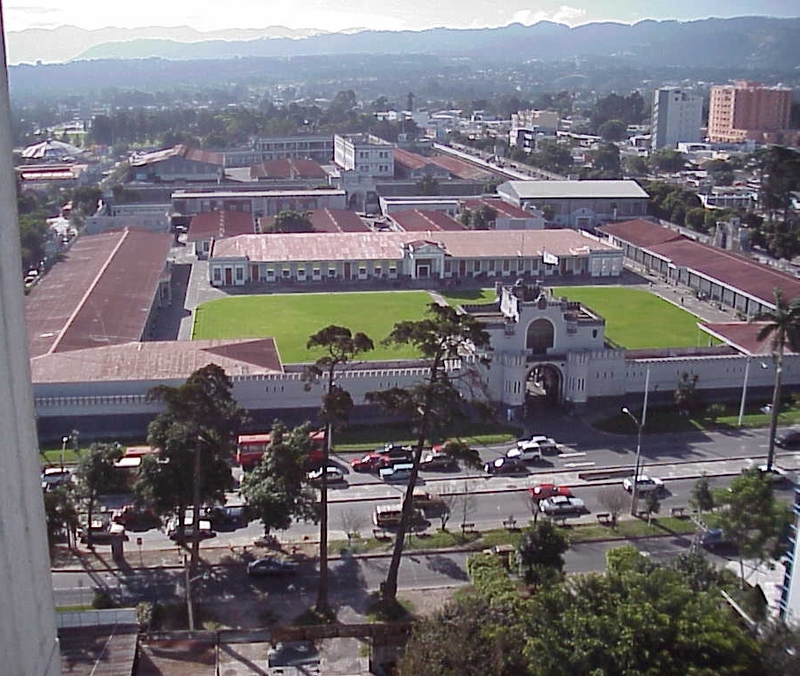 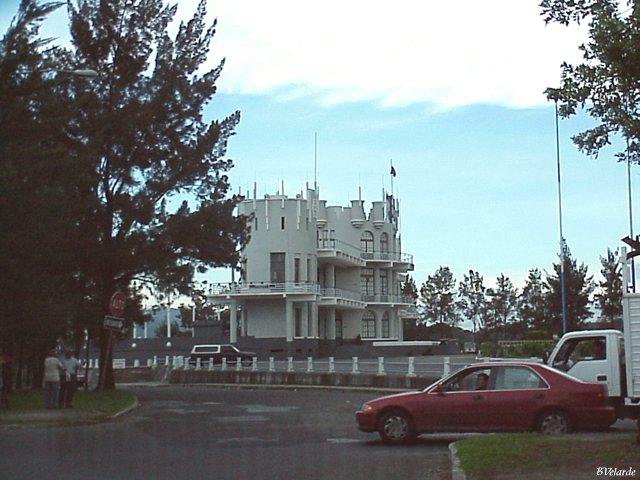 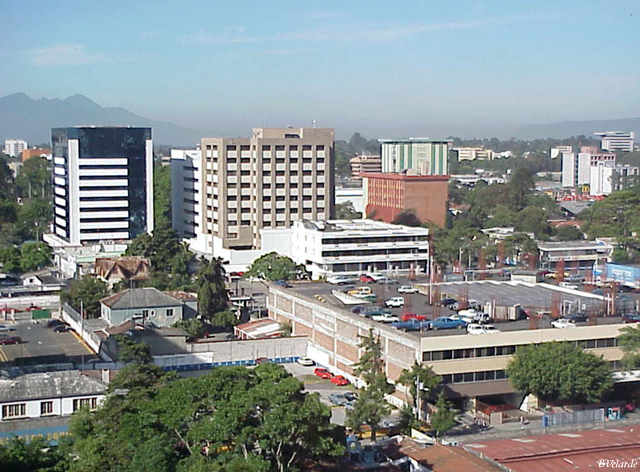 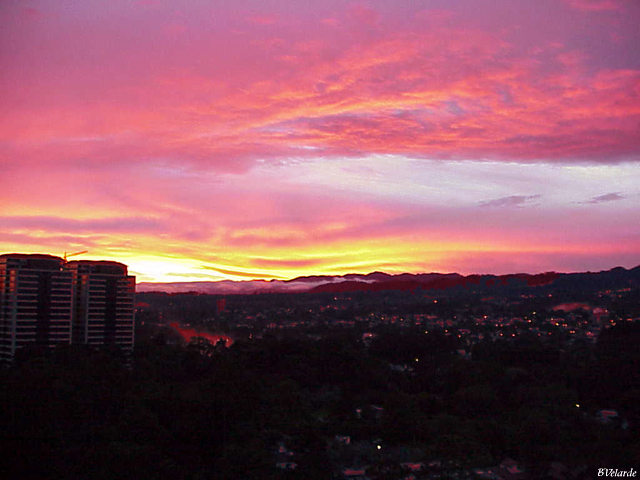 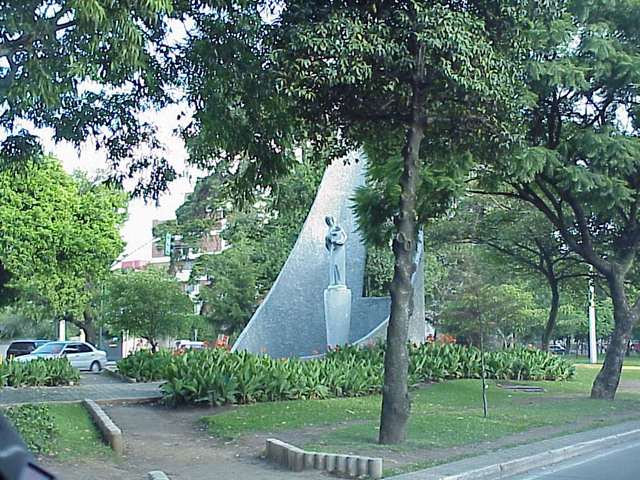 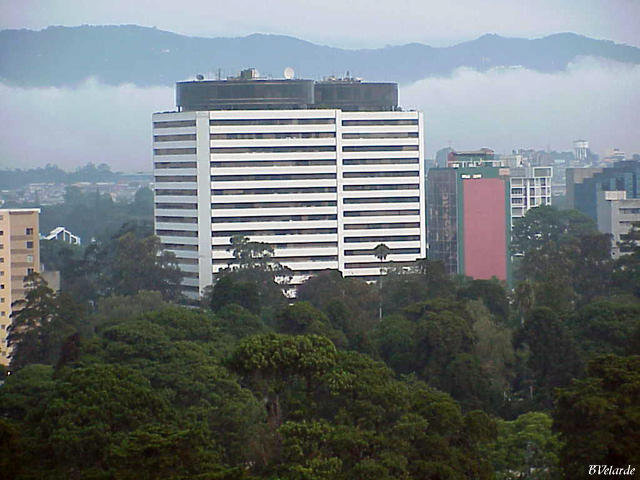 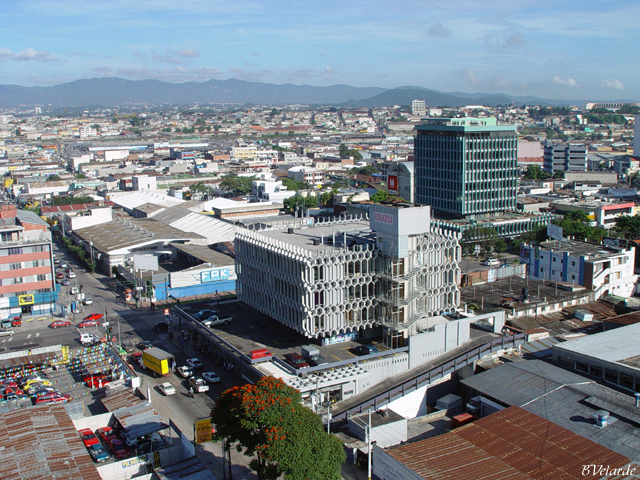 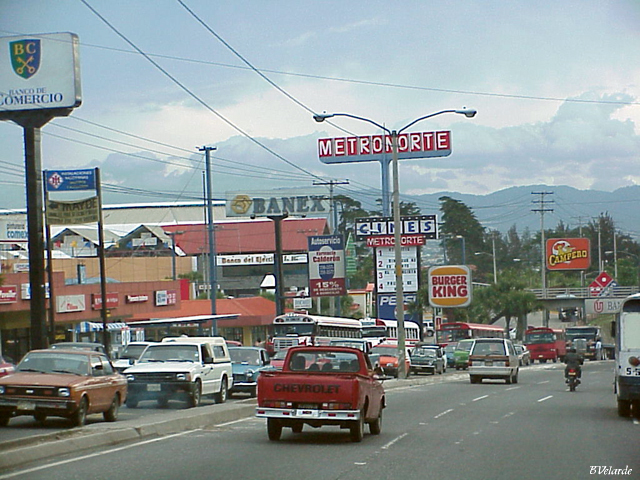 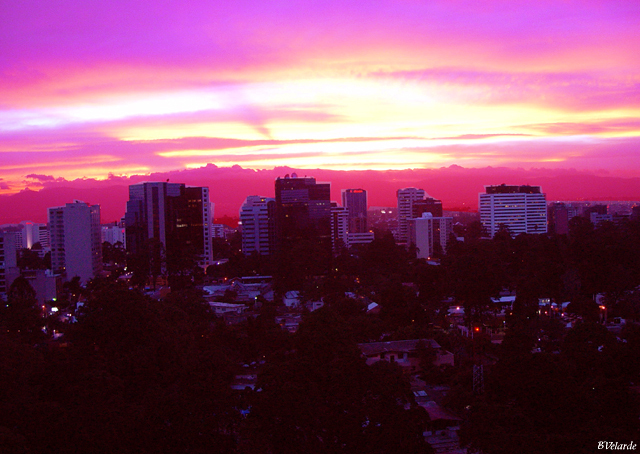 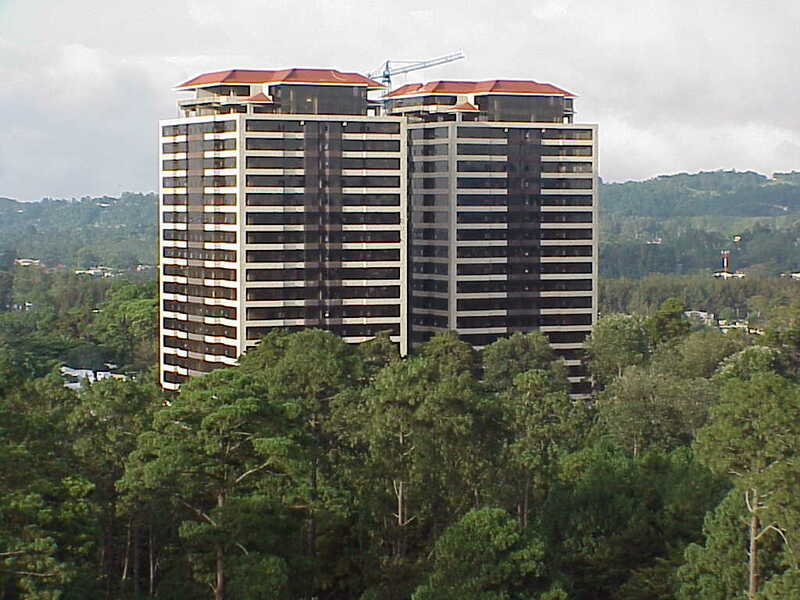 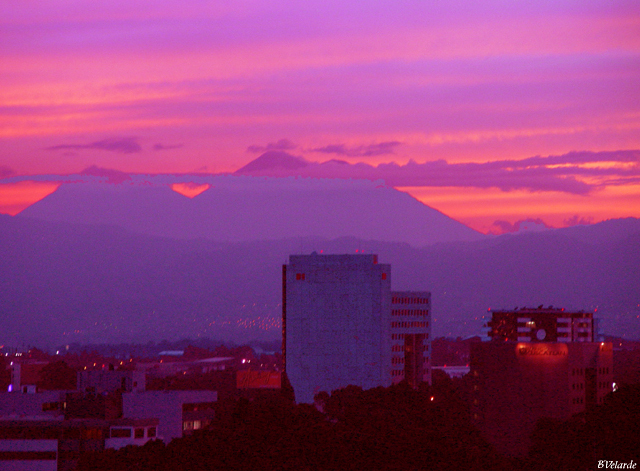 Guatemala City is located at an altitude of approximately 1,300 meters to 1,500 meters. 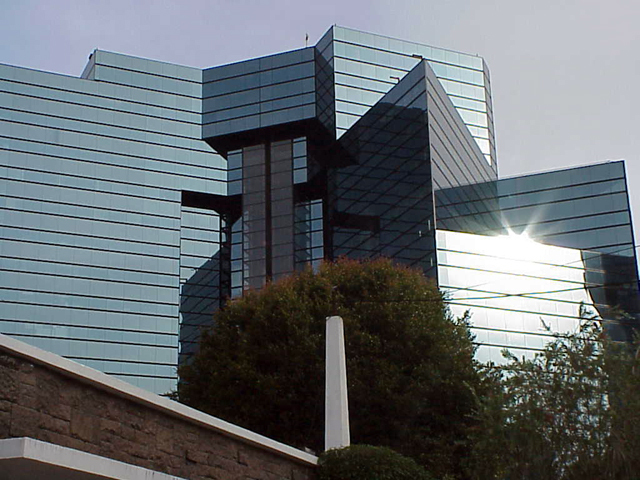 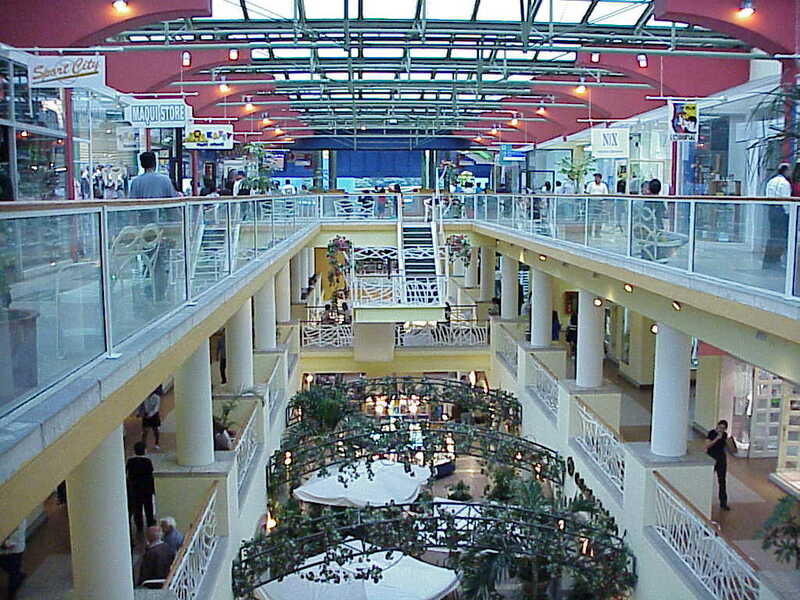 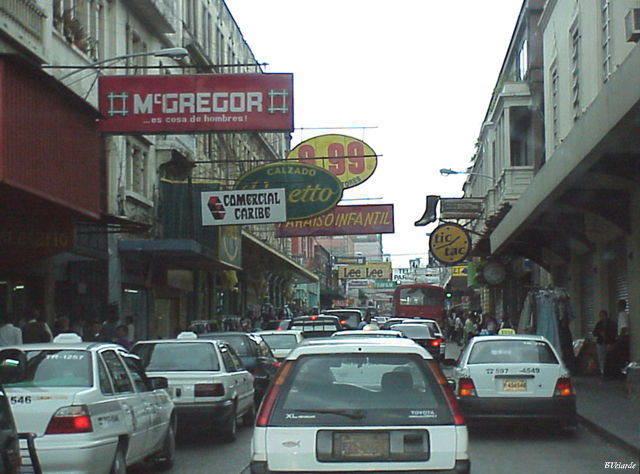 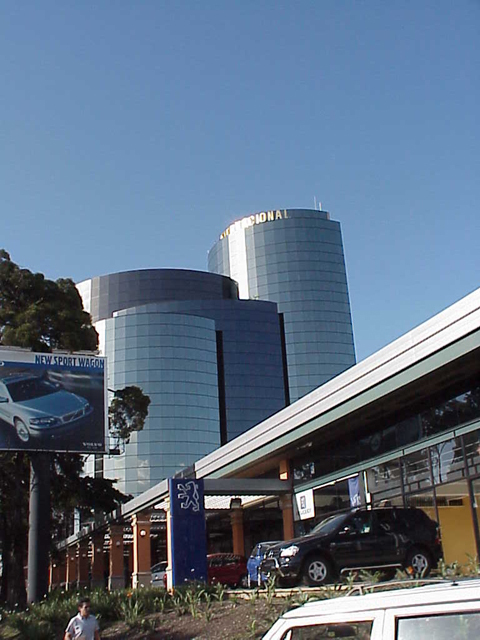 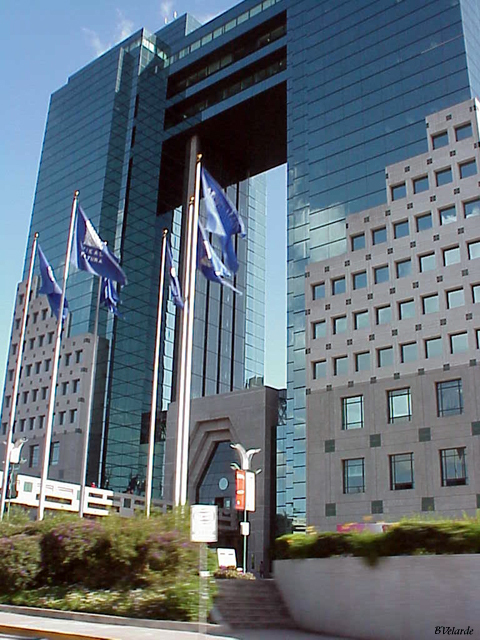 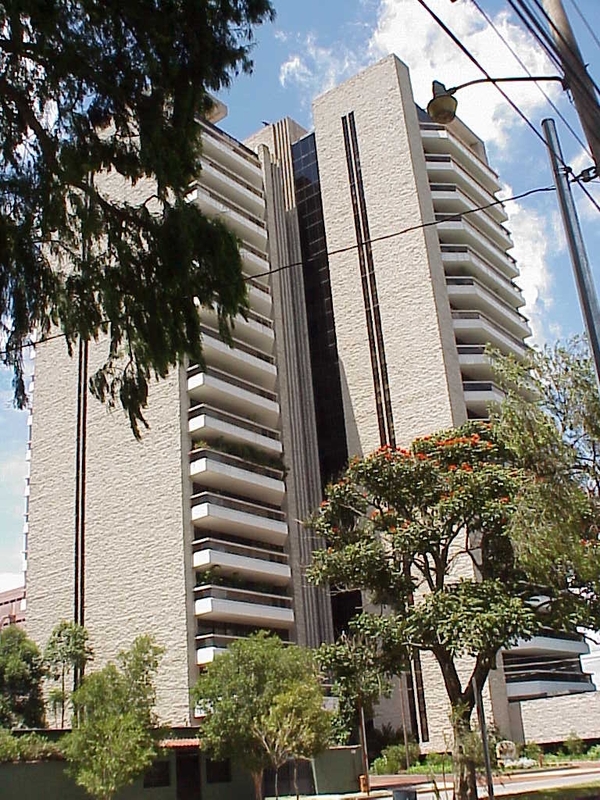 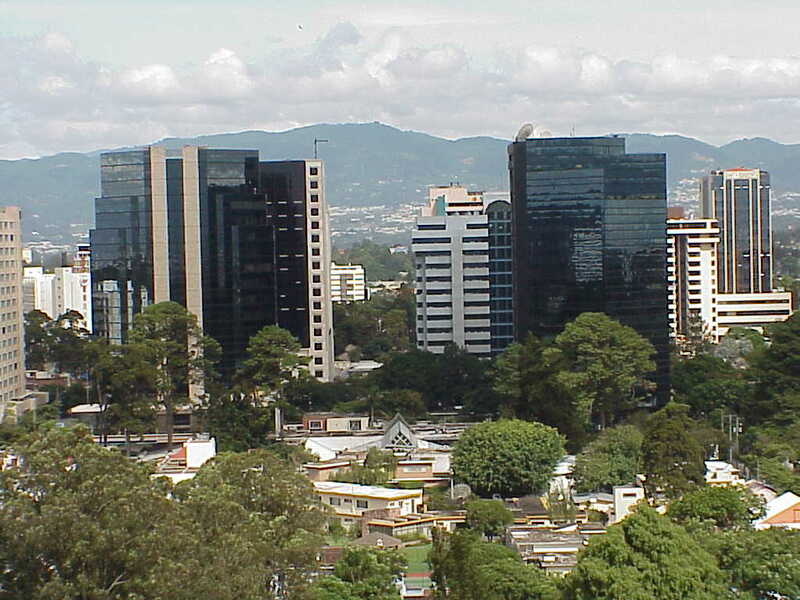 Here are some picture of modern Guatemala City. 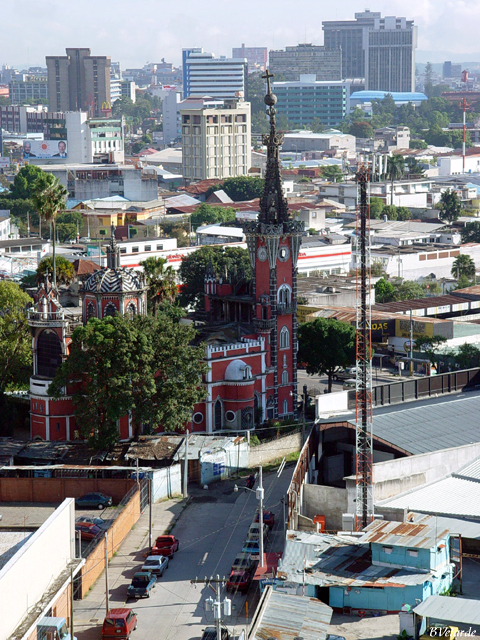 The center of town is in Zone 1 and houses many of the historic buildings, however most of this part of the city is rundown and relatively dangerous. 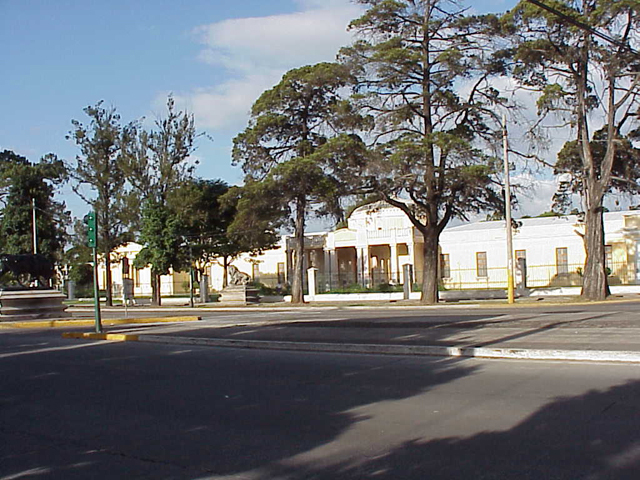 Renovation work has started to preserve the historic center. 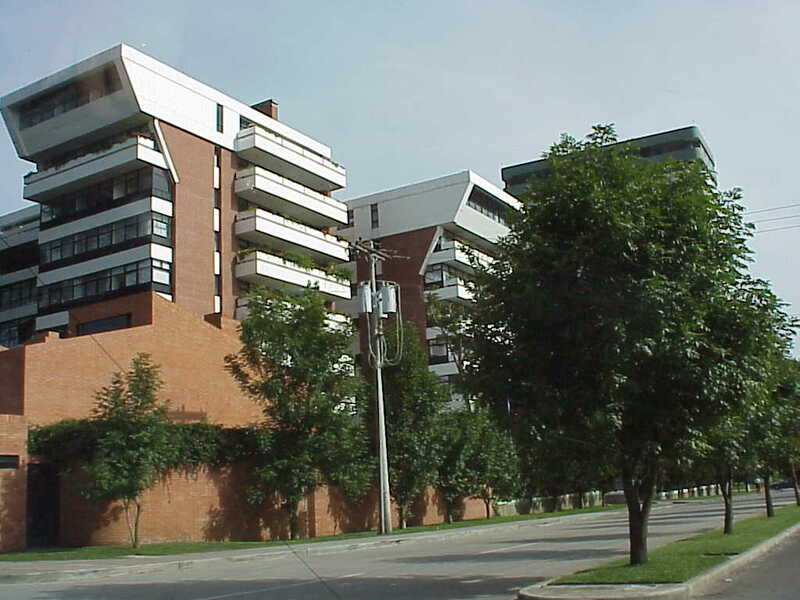 By contrast zones 9, 10, 13, 14 and 15, houses the modern part of City. 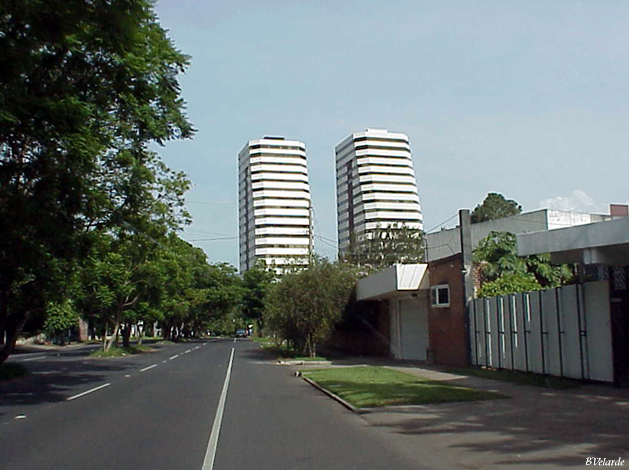 These sections contain office buildings, banks, hotels, restaurants, high rise apartment, residential areas and large boulevards.